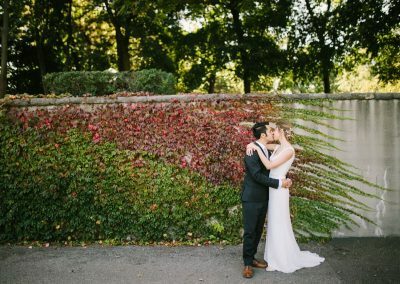 Imagine a place where nature and architecture live in perfect harmony. 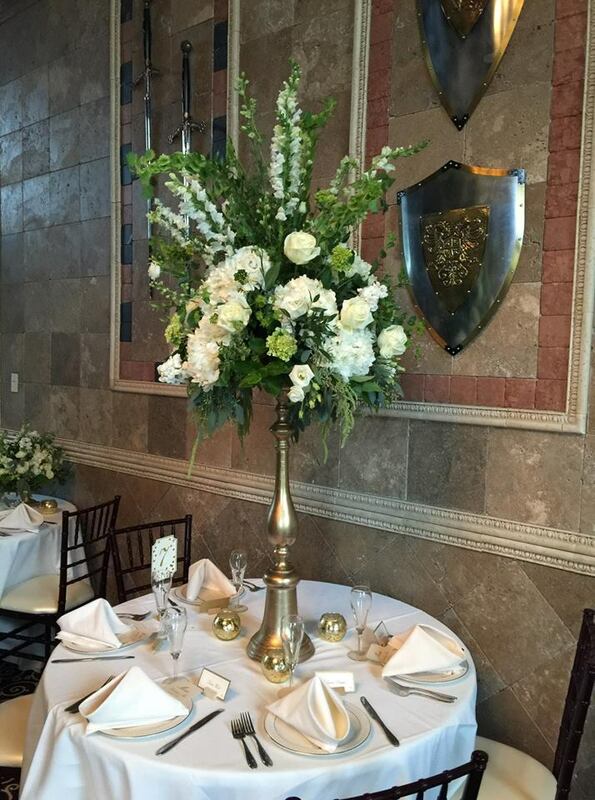 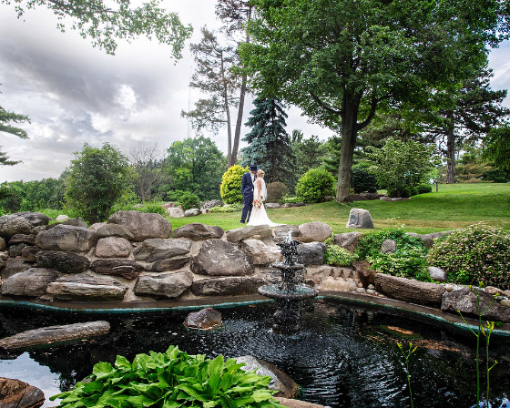 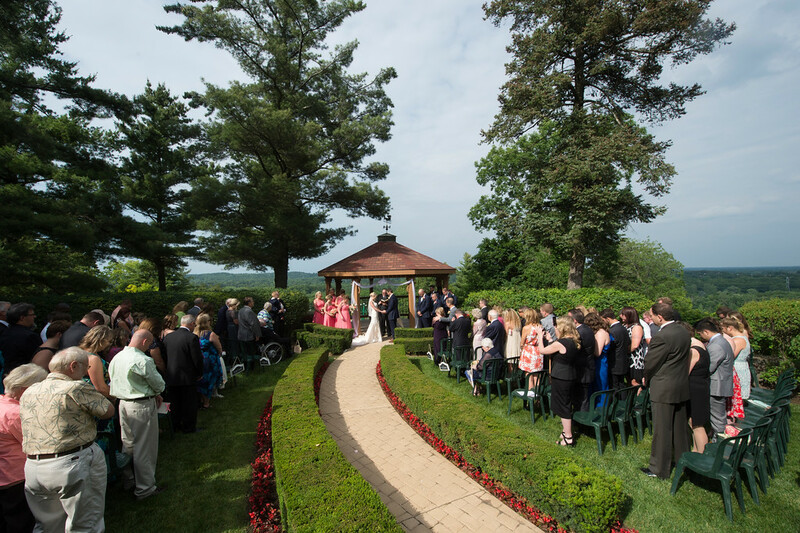 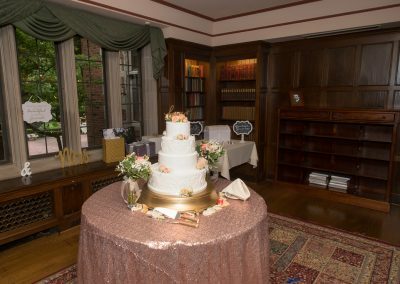 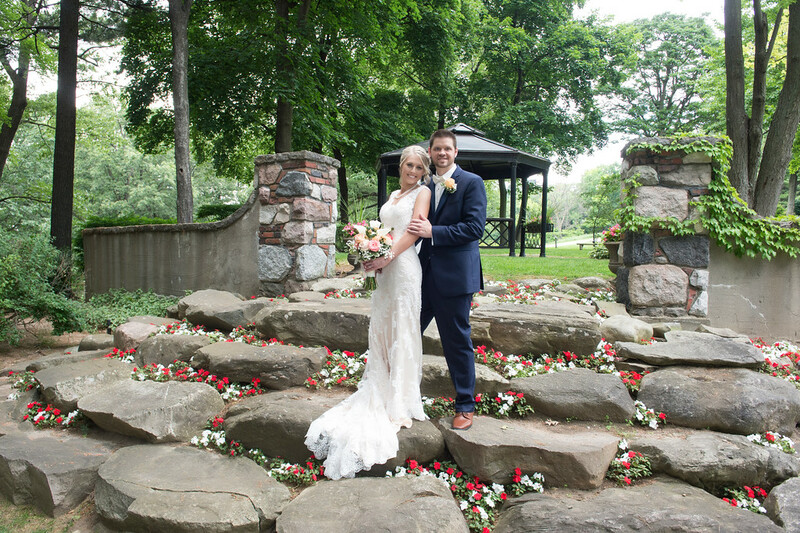 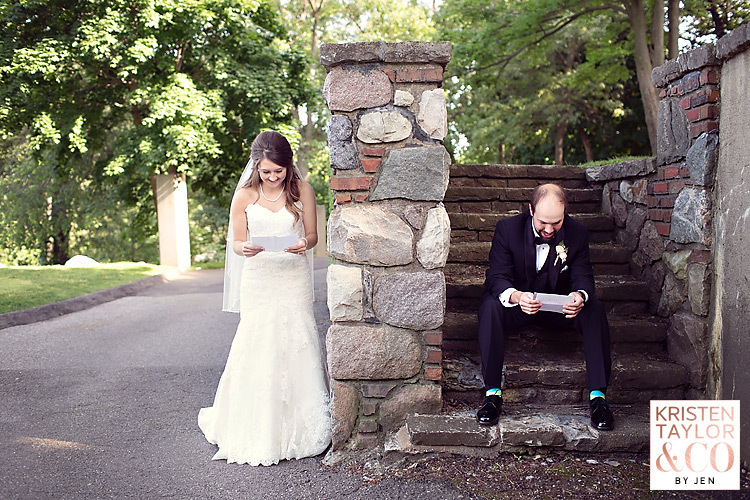 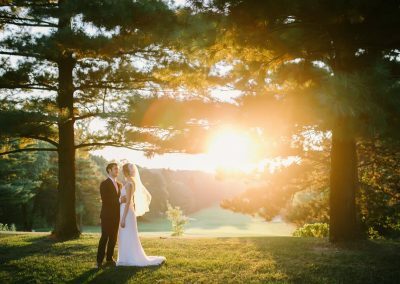 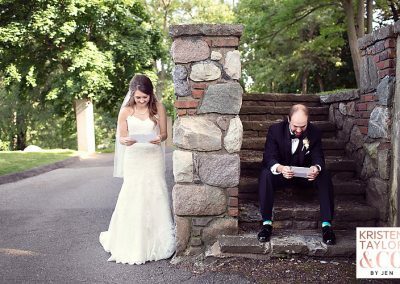 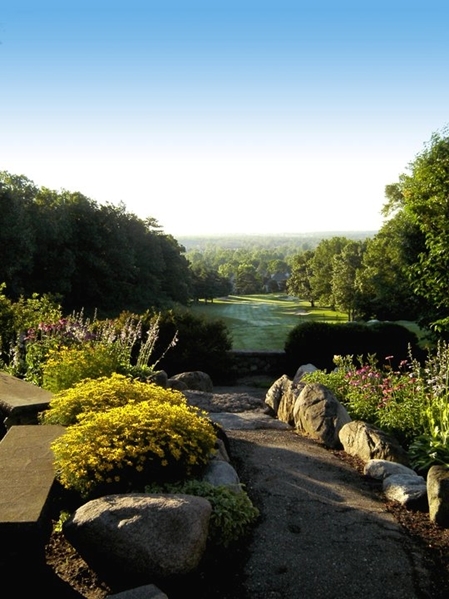 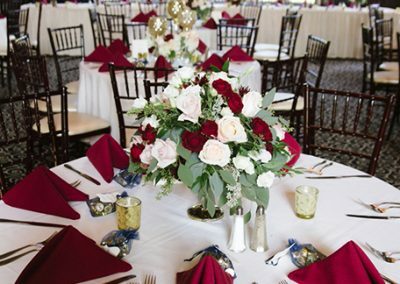 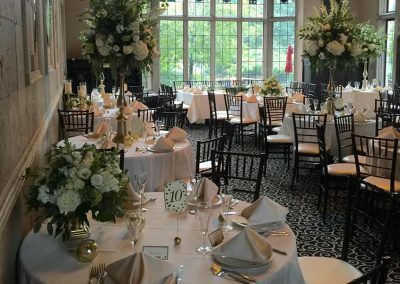 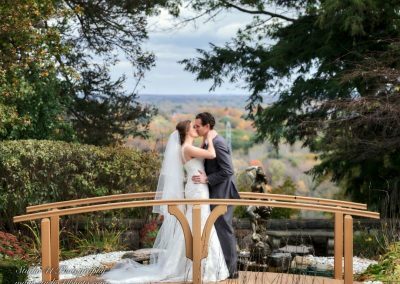 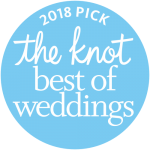 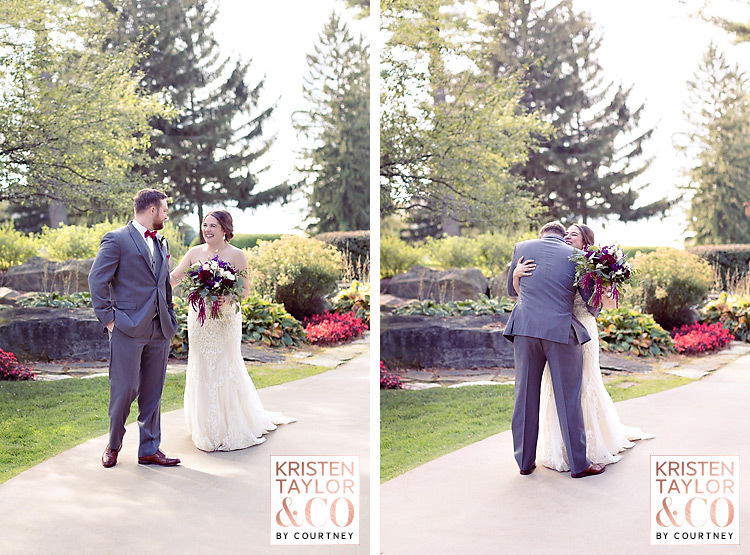 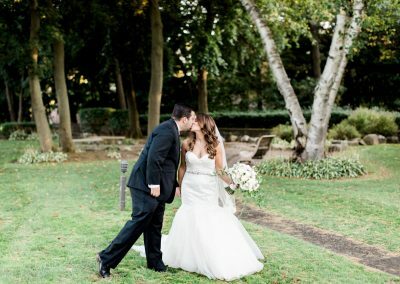 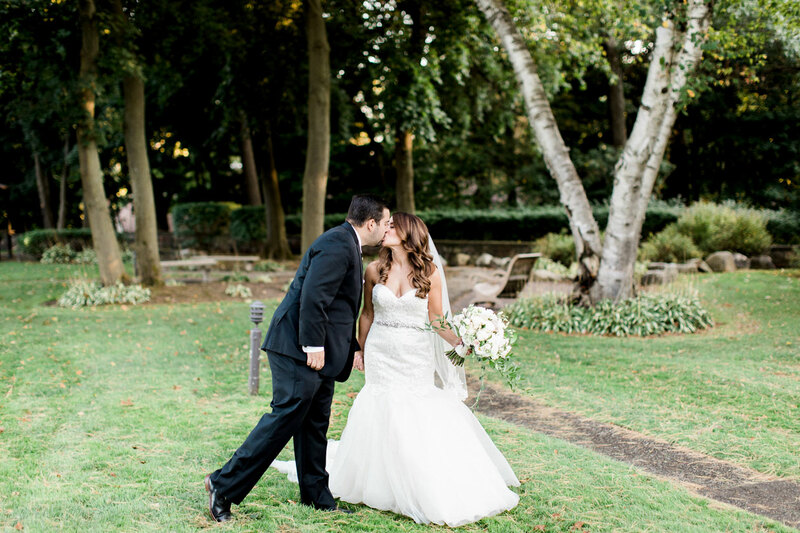 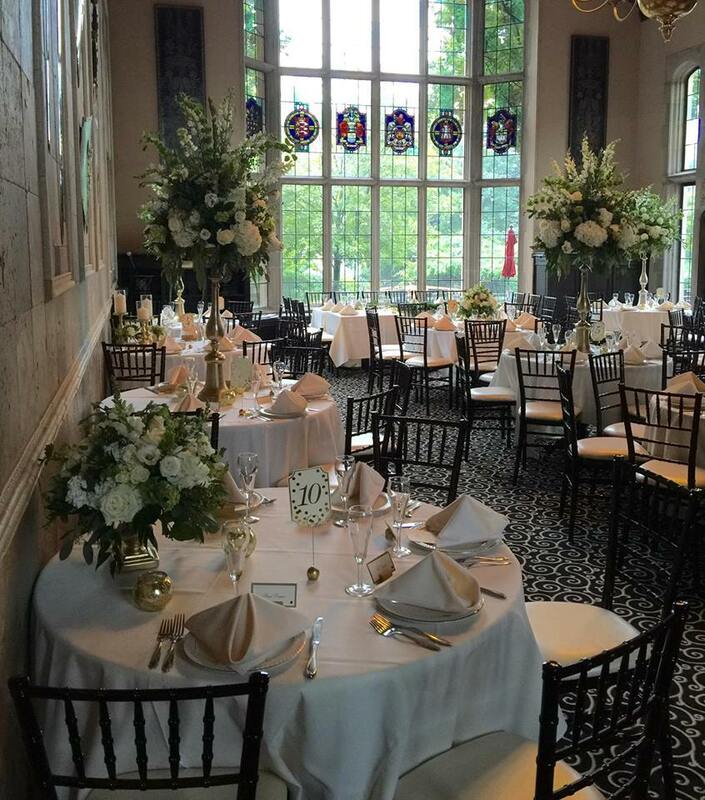 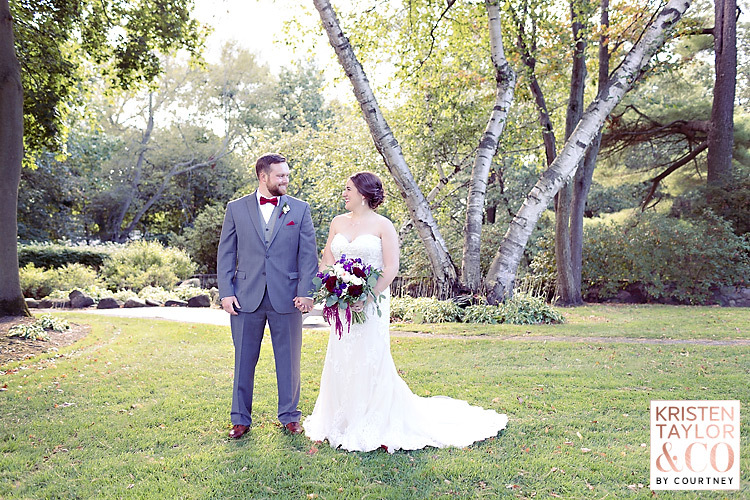 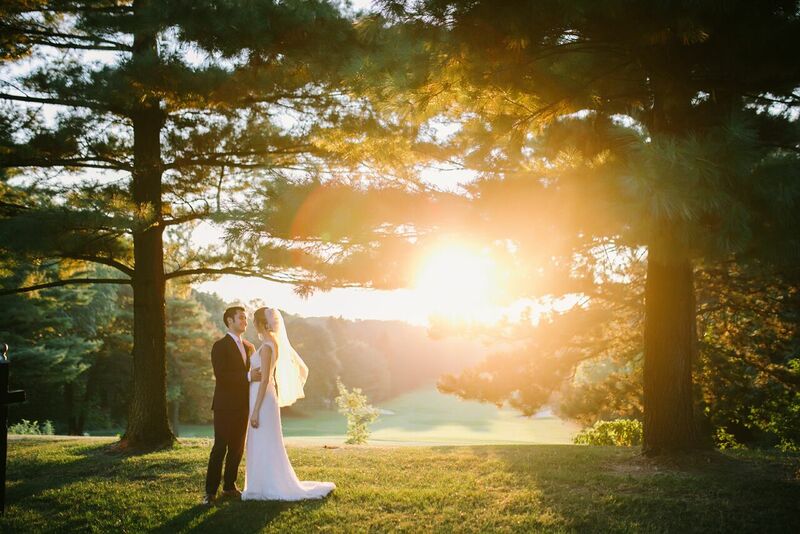 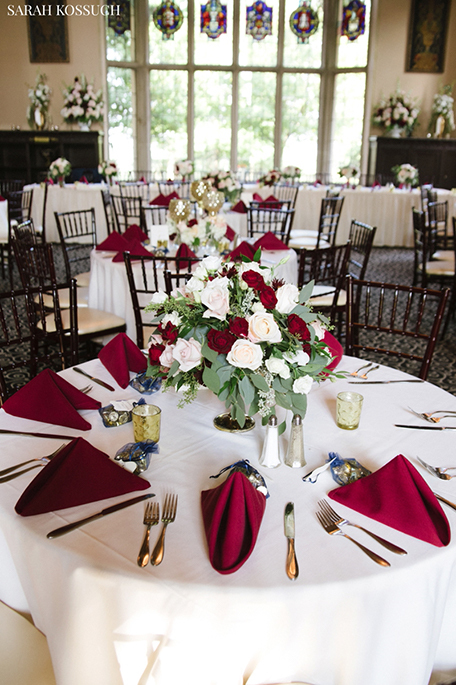 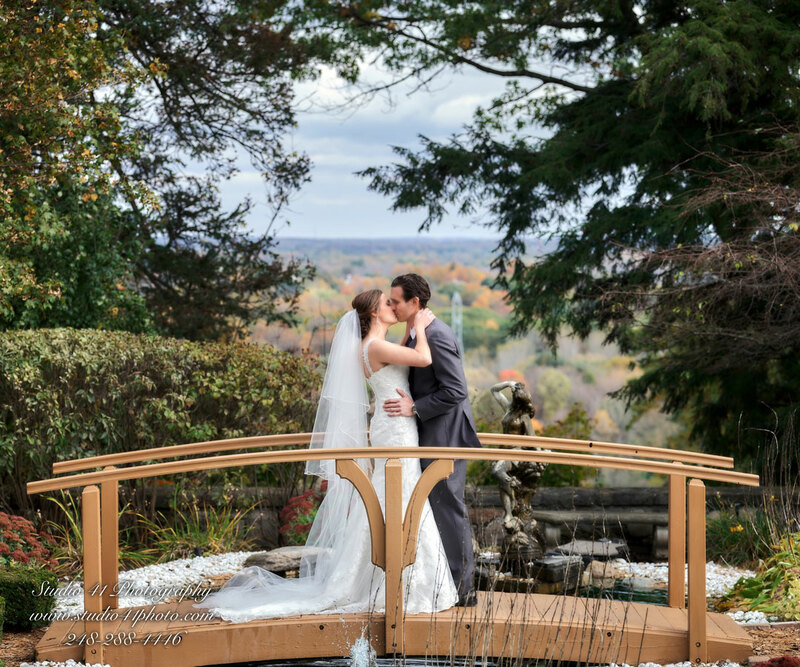 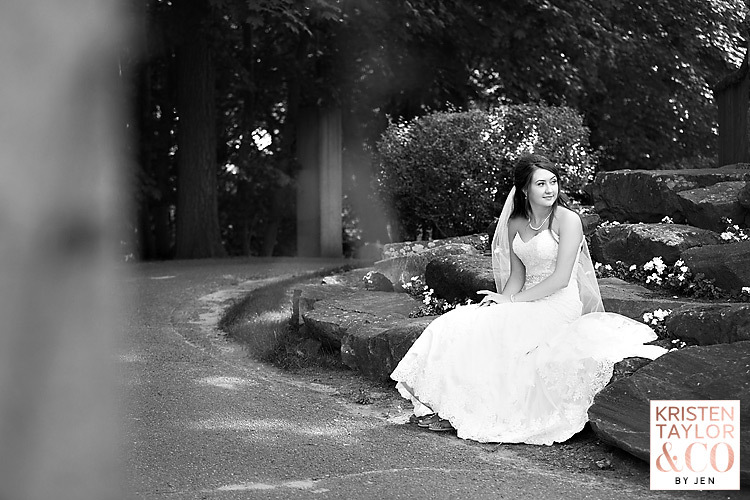 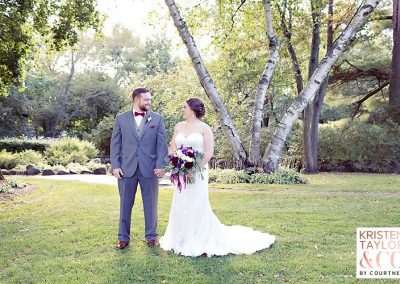 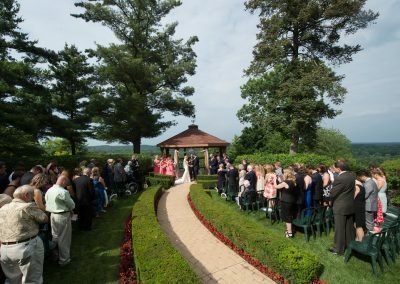 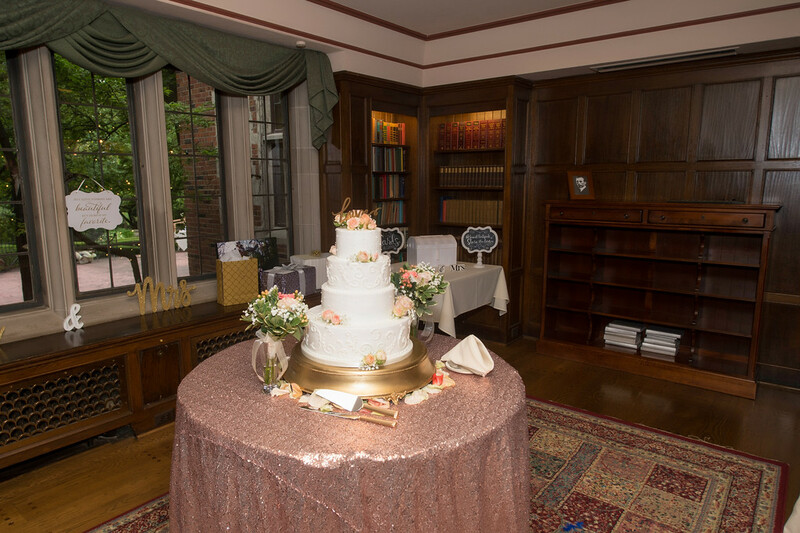 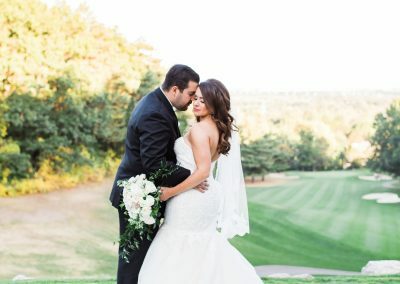 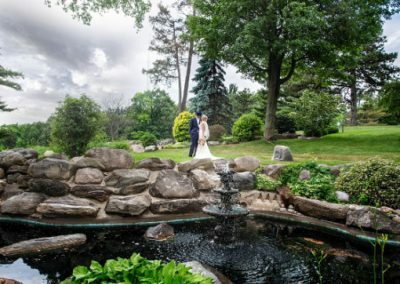 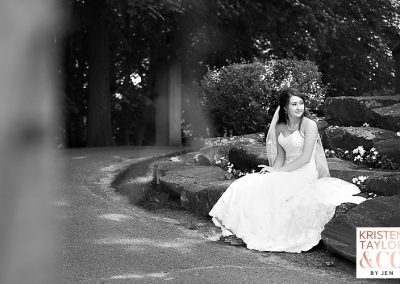 Once a family estate, Pine Knob offers the choice of two elegant locations for your special day. 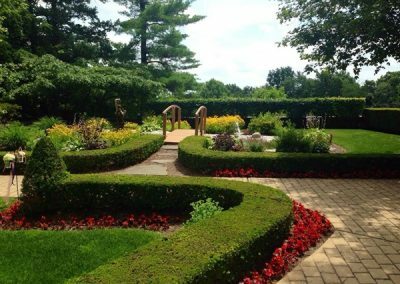 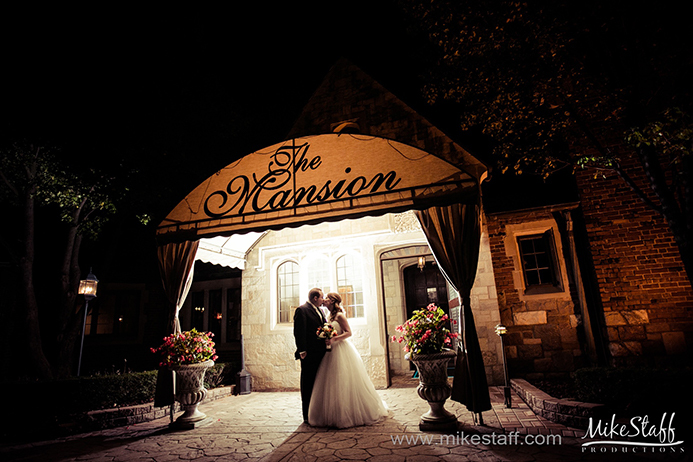 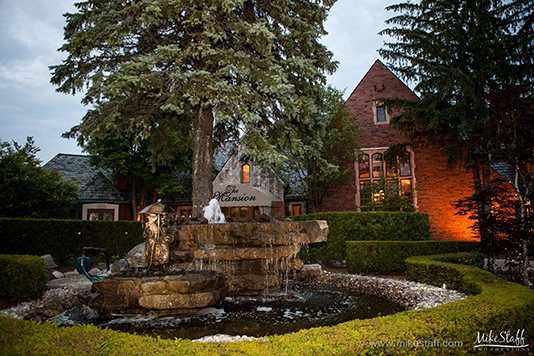 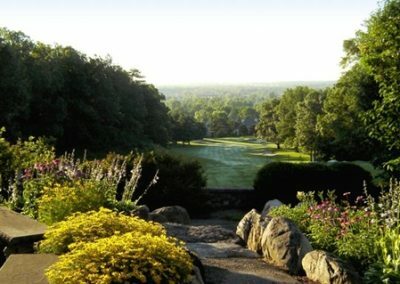 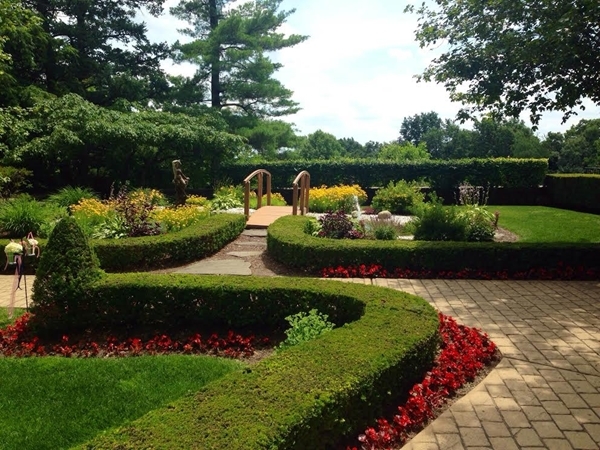 The Mansion, a 19 room English Manor, sits on the highest natural point in Southeastern Michigan and is surrounded by exquisite manicured gardens. 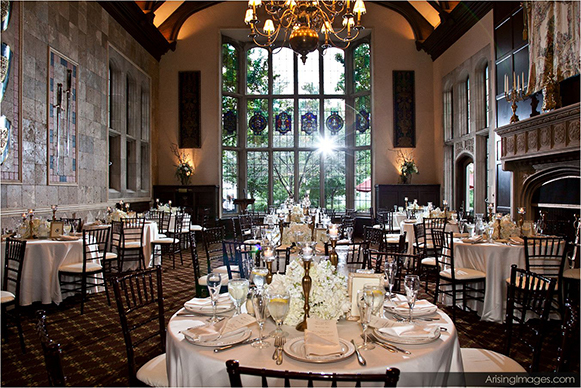 It’s Great Hall with arched ceilings and stained glass windows offers magnificent views of the sunrise and sunset. 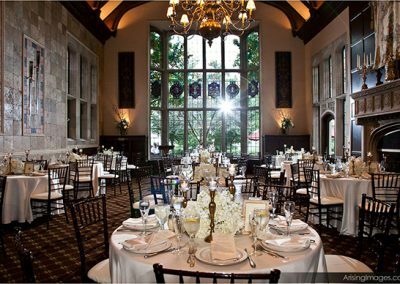 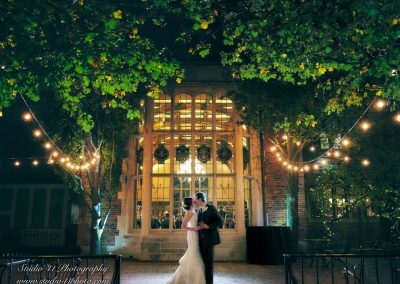 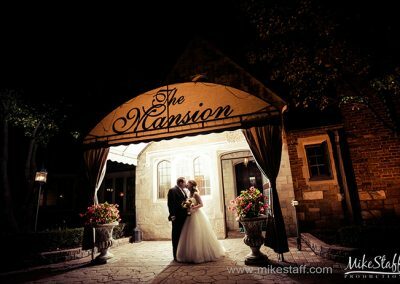 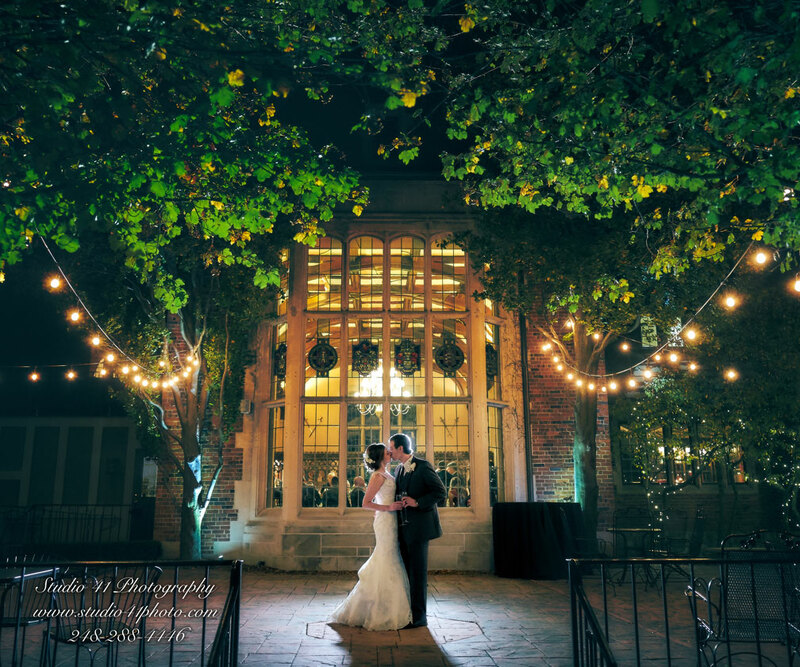 The Carriage House built in 1927, offers a unique contemporary banquet facility with crystal chandeliers and picturesque floor to ceiling windows. 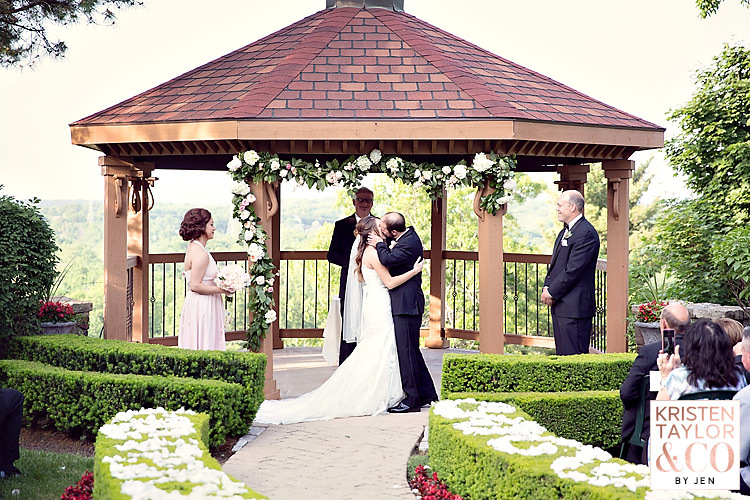 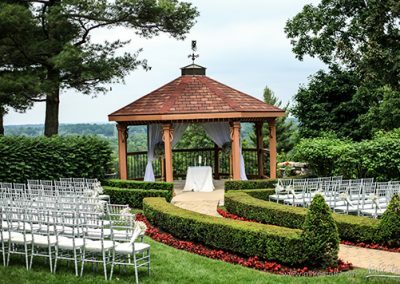 While overlooking the golf course it also provides an outside pavilion for a one of a kind ceremony. 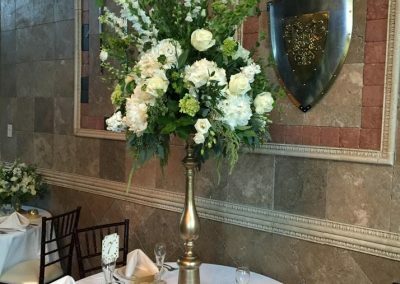 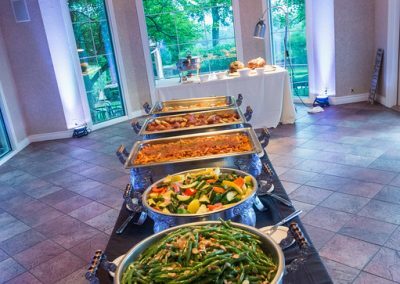 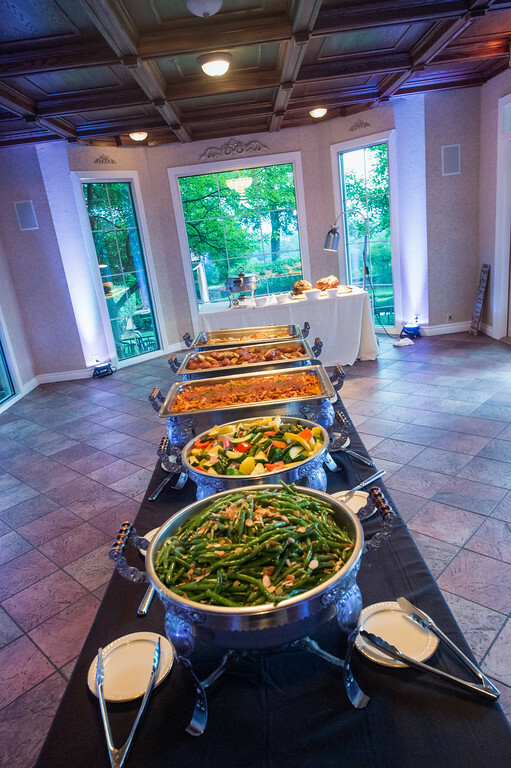 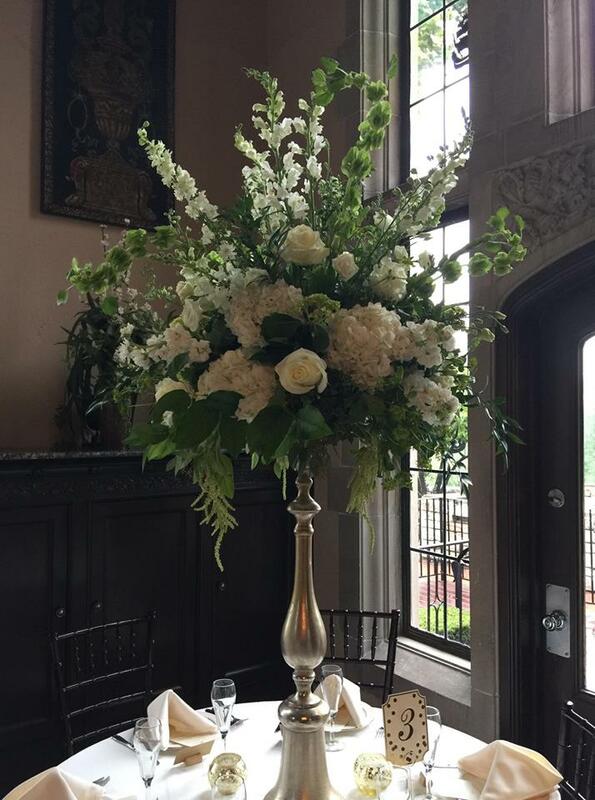 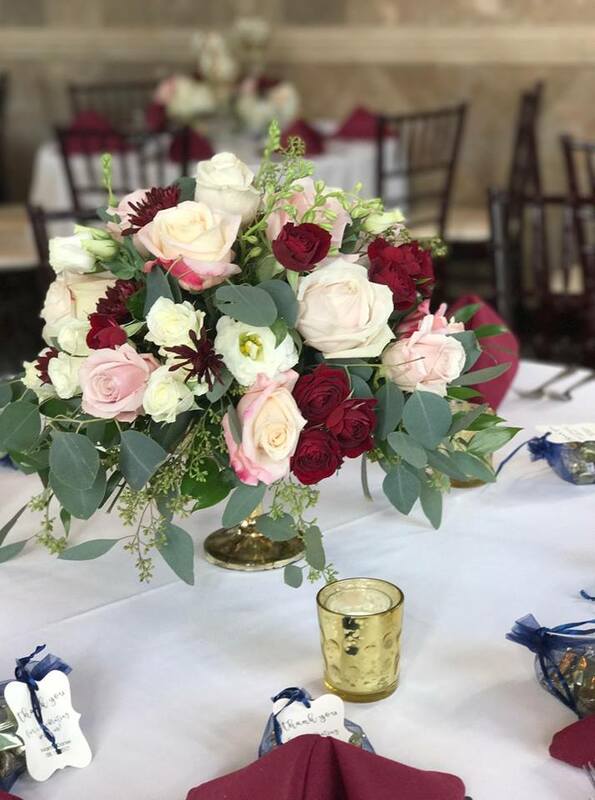 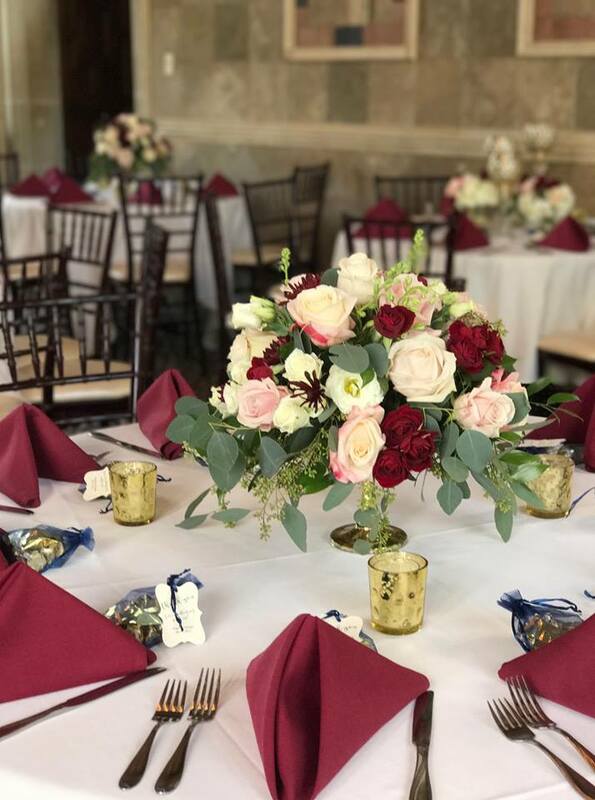 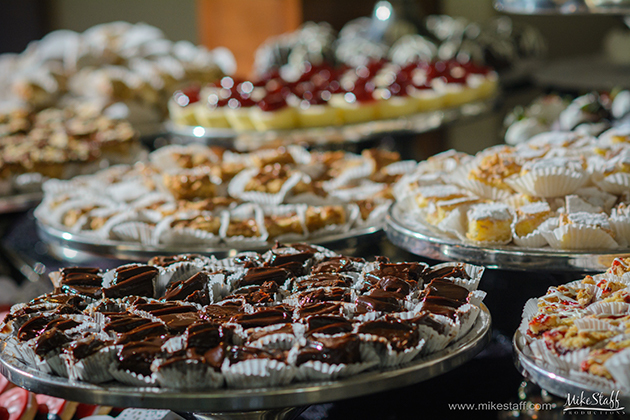 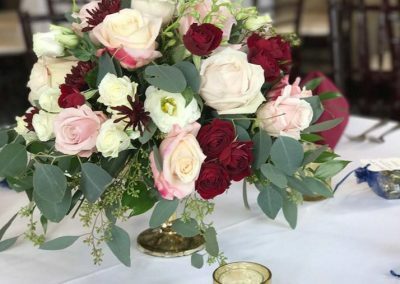 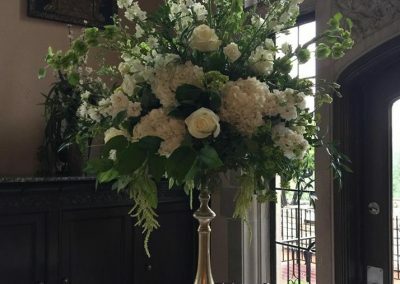 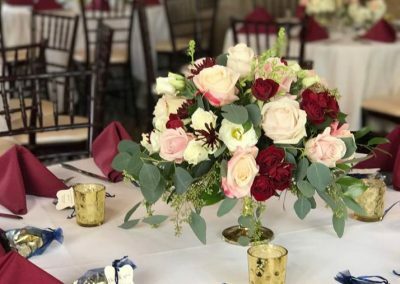 Valet Service, Experienced Waitstaff, The Mansion Rental Fee, White Linen and White Napkins, China and Glassware, Magnificent Photo Opportunities, Your Personal Caterer (Pine Knob Catering).